Drunk driving and school buses have a lamentable history together (there must be something in the air this week) but Purdy, Washington was the latest entry in that history. Police announced that they arrested a possibly impaired driver believed to be responsible for causing a head-on collision with a school bus near Purdy Thursday afternoon. 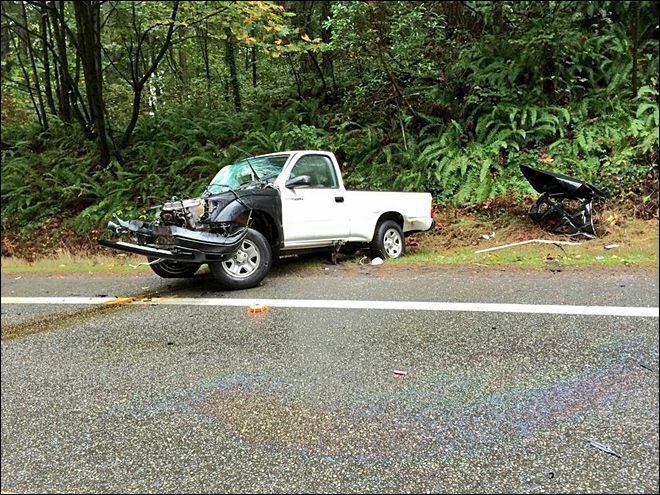 According to news reports, a woman driving a pickup truck was traveling on State Route 302 at the Purdy Spit when she crossed the centerline of the two-lane roadway and crashed into a school bus. Deputies arrived at the scene and found the bus in a ditch on one side of the highway and the truck in a ditch on the opposite side. Investigators interviewed the woman who was driving the pickup truck and determined that she was exhibiting signs of possible impairment. She was taken into custody under suspicion of driving under the influence. 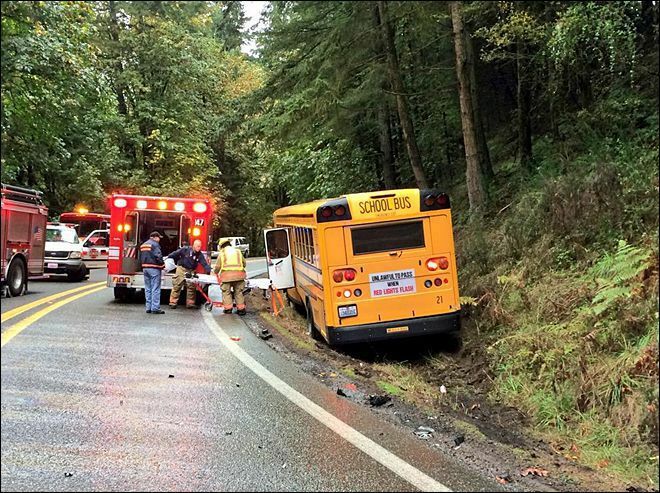 Officers told reporters that there were 12 Peninsula High School Students on the bus at the time of the crash, presumably on their way home from school. Two of those children were injured and taken to a nearby hospital, though it was unclear how severe their injuries were. The school district sent transportation staff to the scene to investigate and transport the uninjured children who needed to get to their homes. It is always scary for parents any time that a drunk driver puts the safety of innocent children in jeopardy. However, it is also important for parents of injured children to have a concrete understanding of their legal rights and options for moving forward. Personal injury claims involving a drunk driving accident can be complex, especially if another entity – such as the school district or the contracted company responsible for providing transportation to students – is involved in some way. It is usually in the best interests of victims and their families to consult with an attorney who has experience with similar types of personal injury claims.